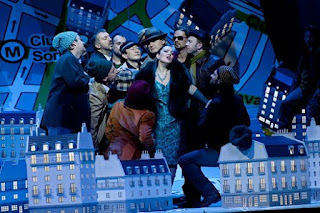 One of the operas performed most frequently all over the world, Giacomo Puccini’s La bohème will have its grand premiere in 2012 at the Salzburg Festival – its brilliance already ensured by the star cast led by conductor Daniele Gatti. “With the second opera premiere of the Vienna Philharmonic, I would like to break a spell which seems to have decreed that Giacomo Puccini is anathema to the Salzburg Festival – a fact I have never understood. 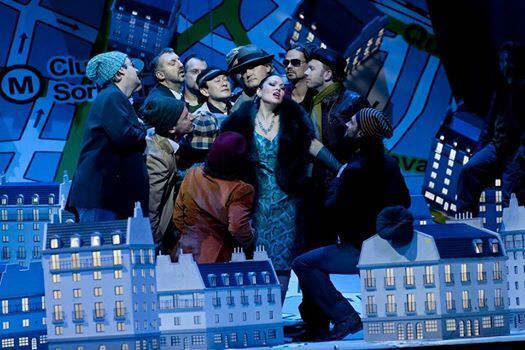 Ever since this Festival was founded, there has been only one Tosca and one Turandot production, and none of his other works were ever put on the program,” Artistic Director Alexander Pereira states.